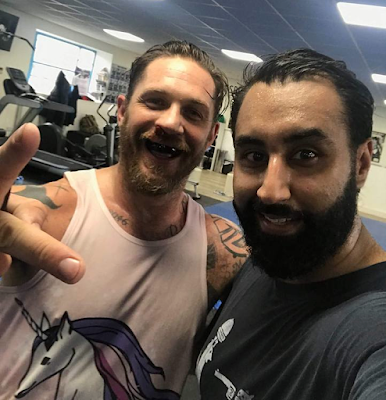 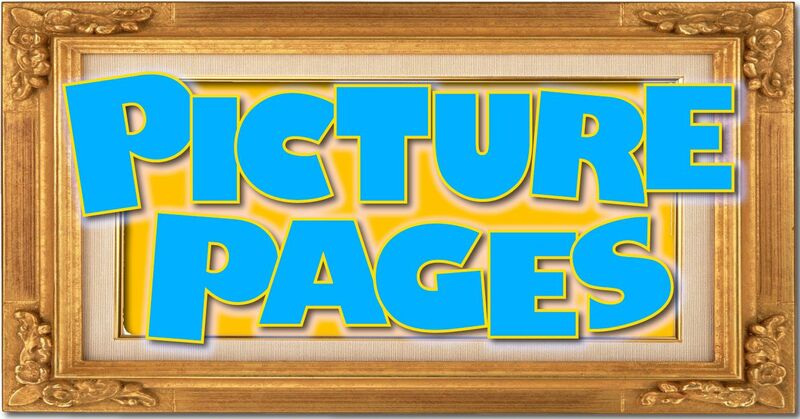 Tom Hardy is currently hard at work training to play the big super-bad space-gunk known as Venom, and some photos of him at the gym in a delightful unicorn tank-top have made their way onto the internet (via) that need to be shared far and wide. What a delight. 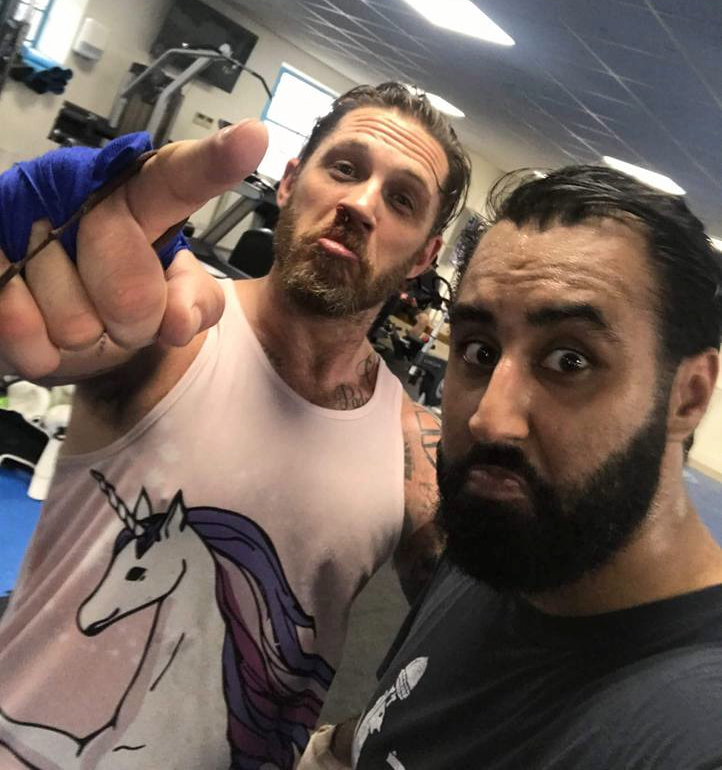 Oh and there's also several behind-the-scenes videos out there too of him kicking and punching and rough-housing in said unicorn tank-top - you can click here to view those.